Another from Needles overlook, looking at Canyonlands National Park in the distance. 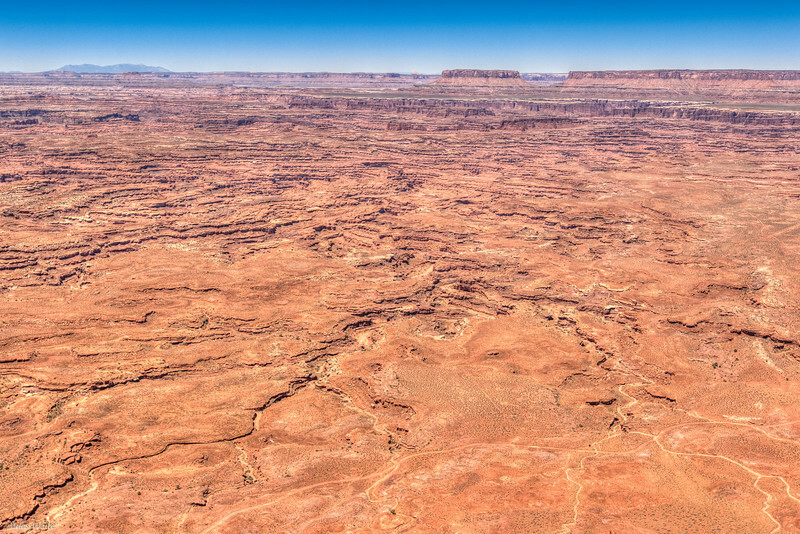 I wonder why they call it Canyonlands? ?